The Indians had fairly easy outings in their second-round matches. 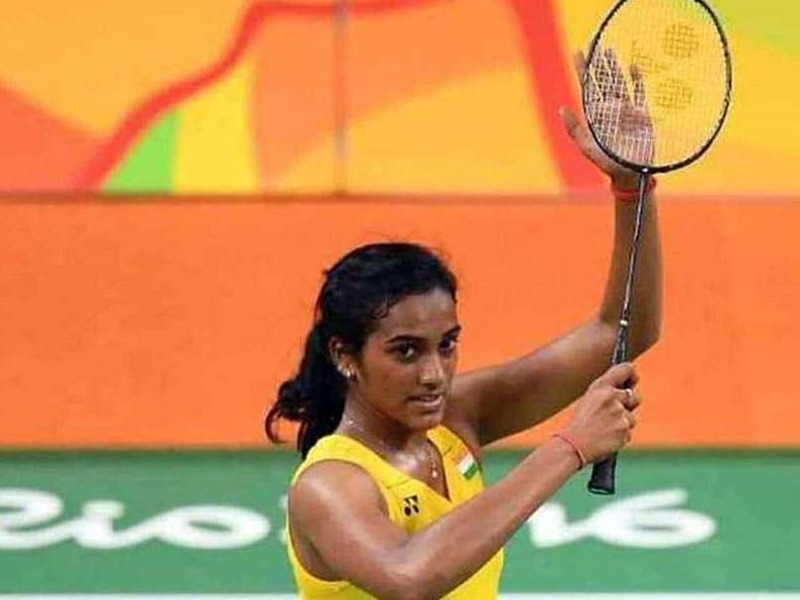 PV Sindhu, Saina Nehwal and Kidambi Srikanth reached the quarter-finals at the Indonesia Masters after winning their respective second round matches in Jakarta on Thursday. 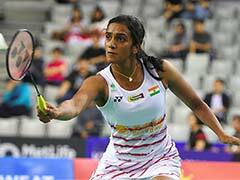 Sindhu outclassed Indonesia's world number 14 Gregoria Tunjung 23-21, 21-7 in women's singles while Srikanth beat Kenta Nishimoto 21-14, 21-9 in men's singles. Later in the day, Nehwal defeated Fitriani of Indonesia 21-17, 21-15 to enter women's singles quarter-finals. She will next face Pornpawee Chochuwong of Thailand. It seems an easy outing for the Indian shuttler as Japan's Nozomi Okuhara and Akane Yamaguchi, both of whom were in her half of the draw, have been knocked out. Sindhu, who started the campaign with a 22-24, 21-8, 21-17 win over Li Xuerui of China, struggled a bit in the first game against Tunjung. However, she won the first game 23-21 and clinched the subsequent one comfortably by 21-7. Sindhu will next face Carolina Marin of Spain in the quarter-finals. Last week, Marin had ended Saina Nehwal's campaign at the Malaysia Masters. She defeated Nehwal 16-21, 13-21 in 40 minutes in the semi-finals. Srikanth displayed impressive composure to edge past Kenta Nishimoto in straight games. He will next face either Jonatan Christie of Indonesia or China's Shi Yuqi in the quarter-finals. 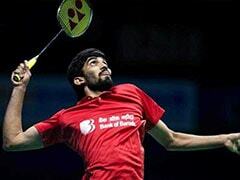 Srikanth had stunned Malaysia's Chong Wei Feng 21-12 21-8 in the second round on Wednesday. Nehwal made a hesitant start in Indonesia losing first game 7-21 to local shuttler Dinar Dyah Ayustine. But she made a stronger comeback in the subsequent games and won 21-16, 21-11 to register her third victory over Ayustine. In the quarter-final, Nehwal will take on Chochuwong, who thrashed Yamaguchi 21-18, 21-12 in straight games.